In this section you will find details of the club newsletter. If you have information that you would like to see published in the newsletter please contact the Editor. 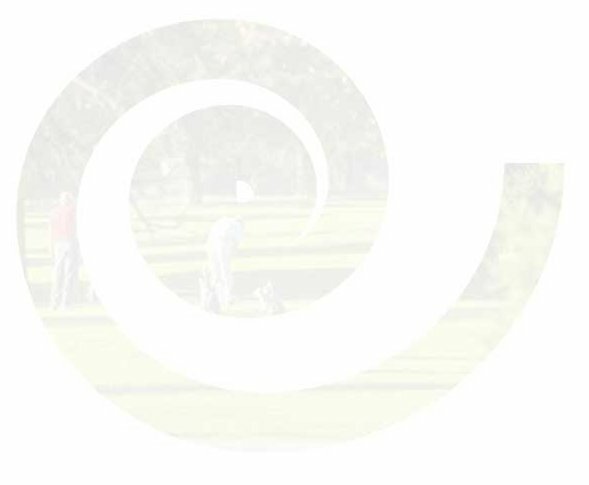 The Richmond Park Recorder is the newsletter of Richmond Park Golf Club. It is published on a regular basis, up to four times a year. There are numerous sections containing news about club matters, competitions, matches, events and people at the club. The Recorder is published in paper newsletter format and distributed to club members at the club house and by e-mail. Since 2003 Recorders have been published here on the Club web site. Members wishing to register for e-mail delivery or notification of the next Recorder should contact the Editor. Previous editions of the Recorder are available online (see right) as a way of placing the club history on record and making it available to members. Please check back here for news about the next publishing date. For queries or to submit a contribution to the next edition of the Recorder please contact the Editor. Some of these files are large and can take some time to download over a modem link. Place your cursor over the Volume to see the file type and size in kilobytes (KB). To view PDF files you will need the latest version of Adobe Acrobat Reader. Click here to get it.